Style and European engineering have combined in the new 2017 Mercedes-Benz E-Class. This full-size sedan has been recently redesigned and has innovation that sets it far ahead of the competition. 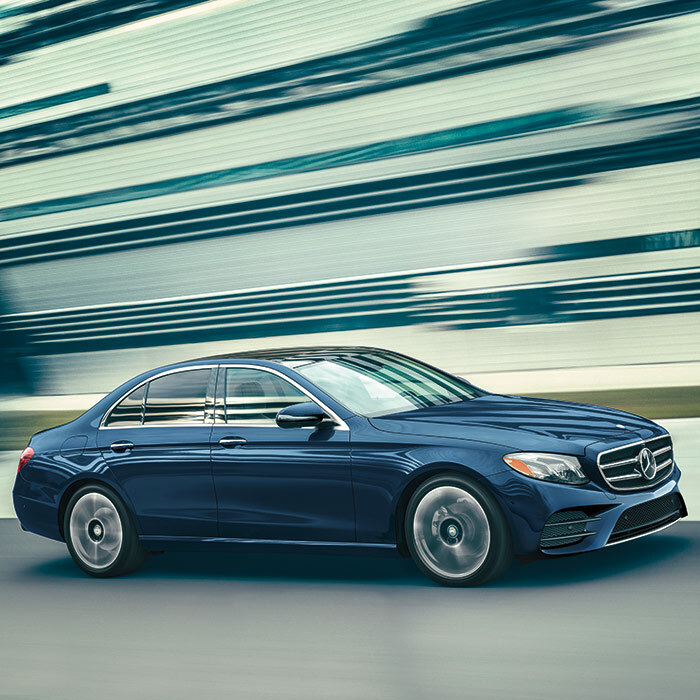 At Ray Catena Union LLC, we have a new selection of Mercedes-Benz E-Class models in stock for our Union, Westfield, and Plainfield, NJ customers that we offer with a one-of-a-kind buying experience. Our team is knowledgeable and ready to pair you with the Mercedes-Benz you want today. Make your way in to view our inventory or stop by to speak with our sales members, and see why we have become one of the leading Mercedes-Benz dealerships around. Impeccable performance has made the 2017 Mercedes-Benz E-Class one of the most-sought after luxury models in its class. Coming standard is a 241 horsepower 2.0-liter turbocharged inline-4 cylinder engine paired with a 9-speed automatic transmission. There is also a 329 horsepower 3.0-liter twin-turbocharged V6, a 396 horsepower 3.0-liter twin-turbocharged V6, and a 402 horsepower 4.7-liter twin-turbo V8 option for drivers seeking more power. The new Mercedes-Benz E-Class comes with your choice of rear-wheel drive or a road-gripping all-wheel drive for better control on the road. Experience this amazing performance during your test drive today! The 2017 Mercedes-Benz E-Class comes in two trim levels with outstanding innovation in each model. 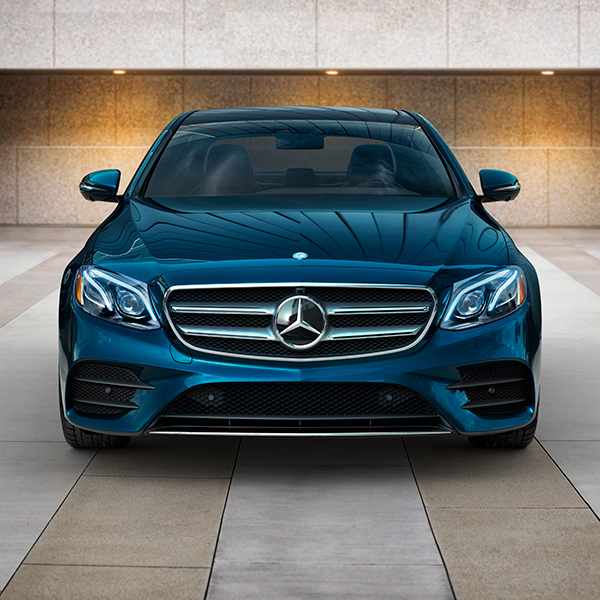 Trim levels include the E 300 Sedan and the E 300 4MATIC® Sedan. Each new model includes available features such as *Bluetooth®, power front seats, leather interior, wood accent trim for added luxury, dual-zone climate control, and the SmartKey remote locking system. Also available is an upgraded 1,450-watt Burmester audio system and a Head-up display showing important information on the windshield when needed. 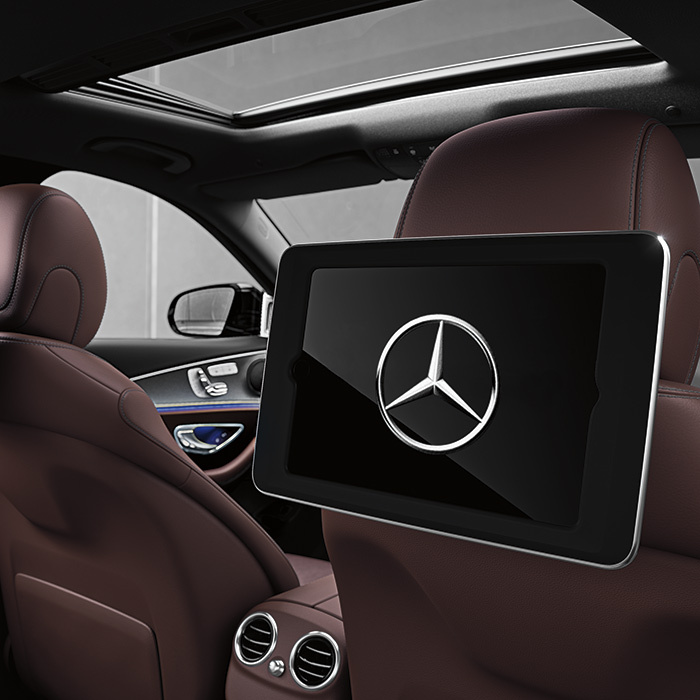 Your safety is key in the new Mercedes-Benz E-Class, which packs plenty of innovation to protect. Available safety innovations include a seven or nine airbag system, Pre-Safe Sound helping to reduce hearing loss from collision noises, adaptive braking, rain-sensing wipers, and semi-autonomous Drive Pilot. Also available is stability and traction control for added control and handling. Your new 2017 Mercedes-Benz E-Class awaits at Ray Catena Union LLC. Whether you’re in Union, Westfield, or Plainfield, NJ, visit us to take advantage of our current offers. Our years of experience and dedication ensure that your car buying experience will be as pleasurable as possible. 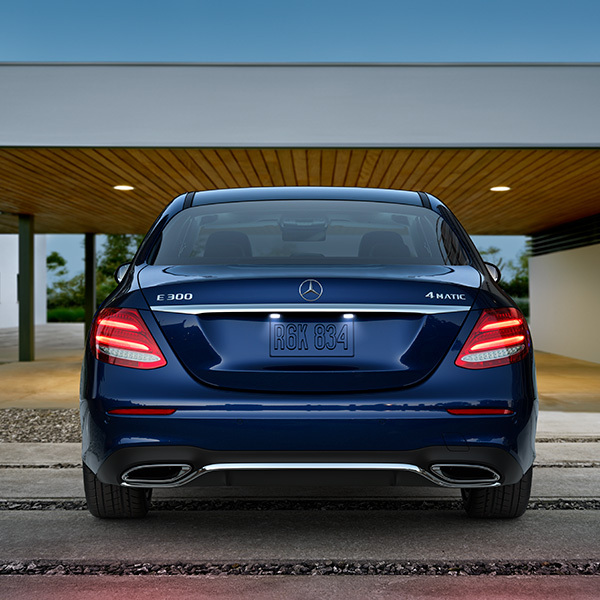 Let our experts get you in your new Mercedes-Benz E-Class today. We also have a dedicated finance team skilled to get you approved within your budget. If you are in need of automotive servicing, be sure to visit our service department and let our technicians get you back on the road safely. Be sure to stop by our dealership for your options and more.